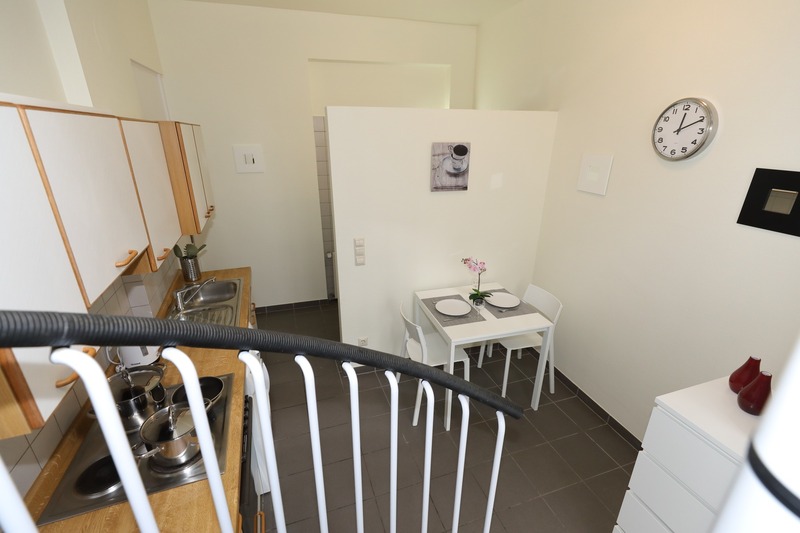 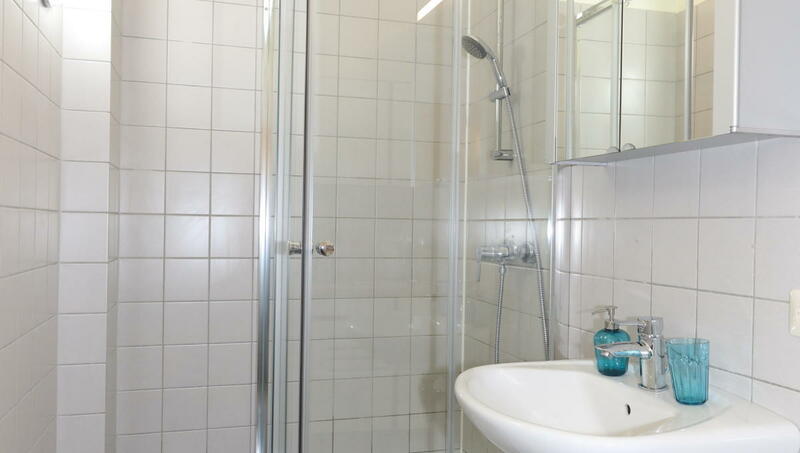 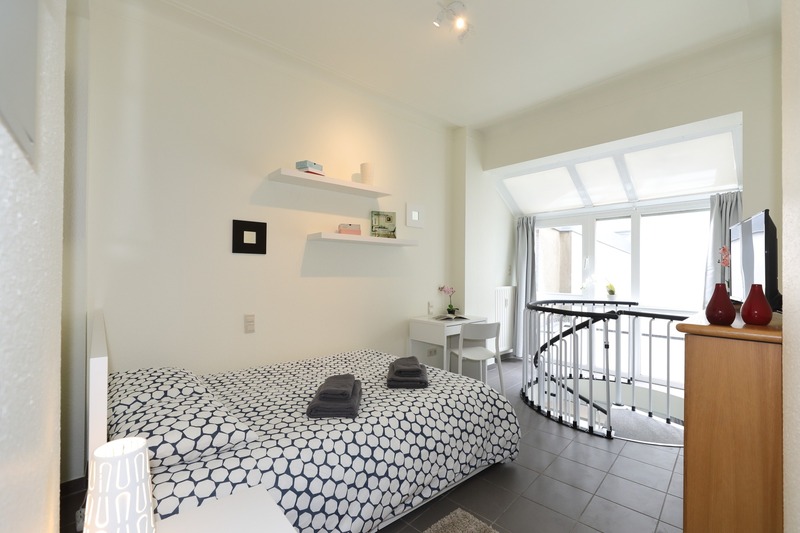 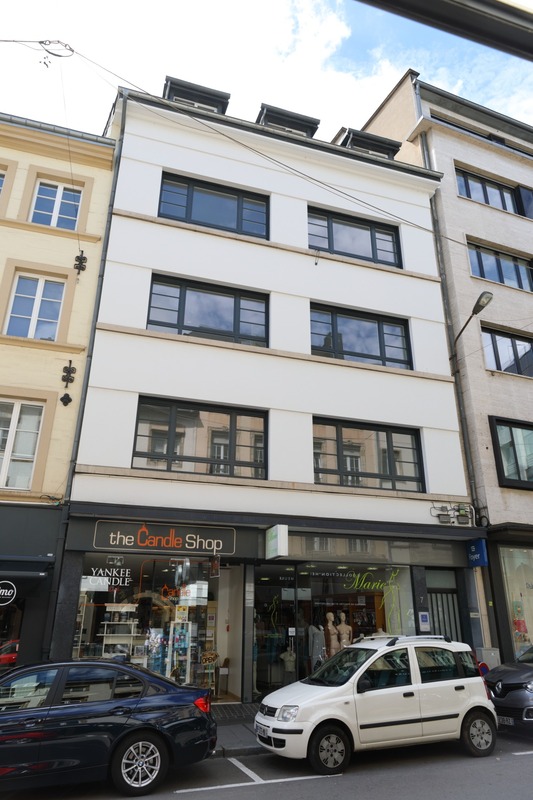 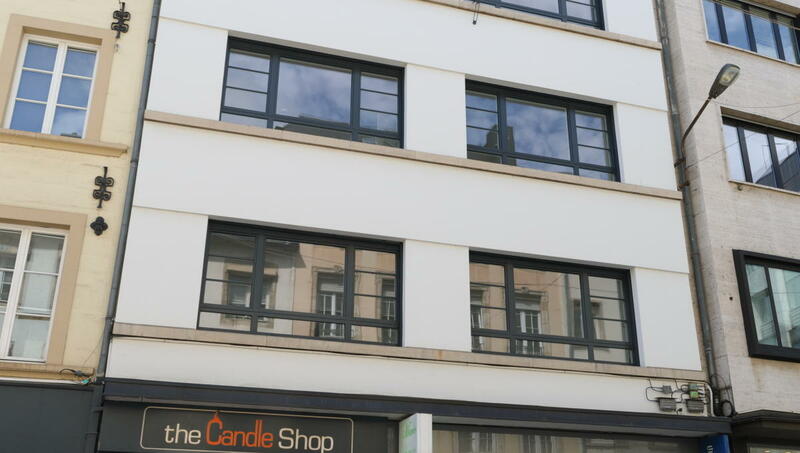 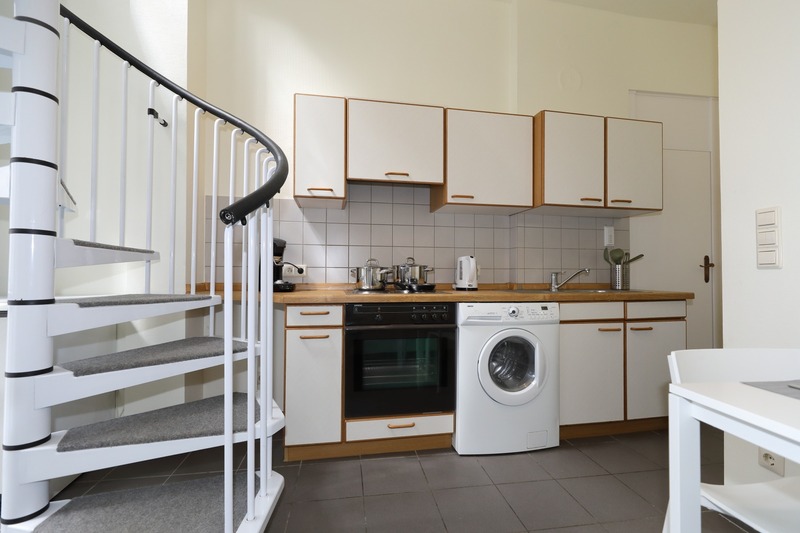 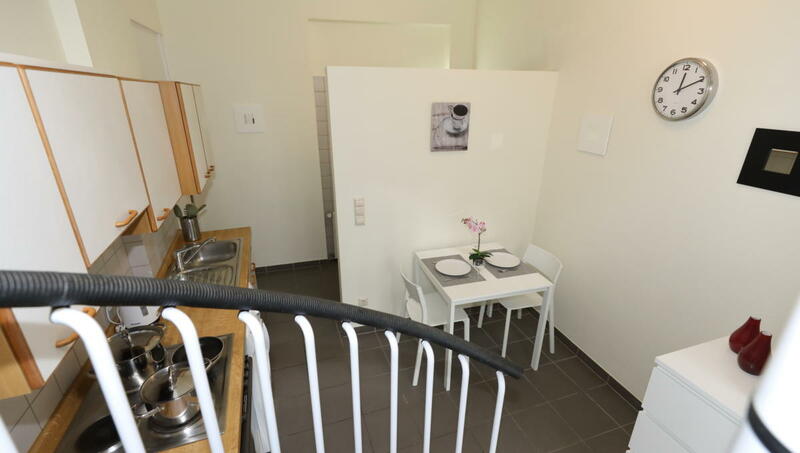 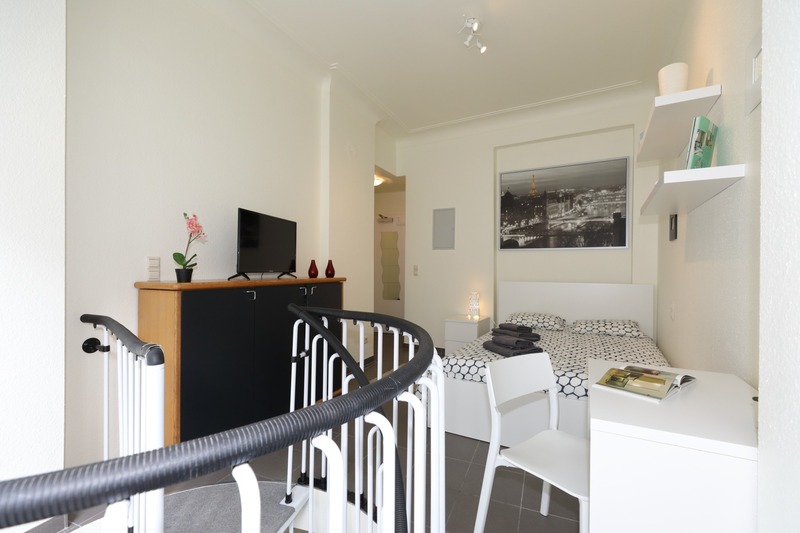 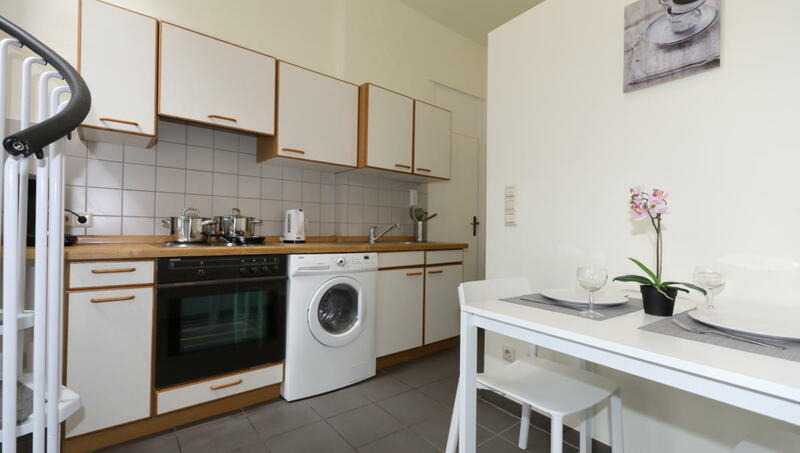 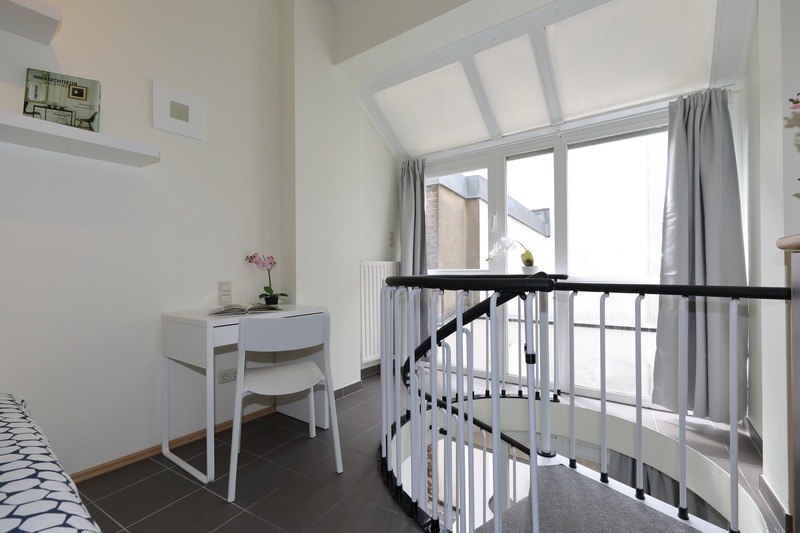 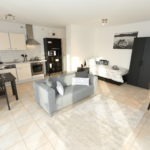 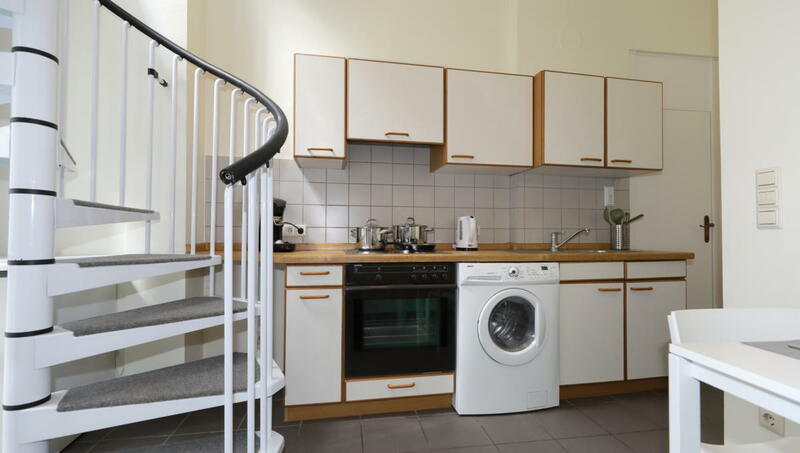 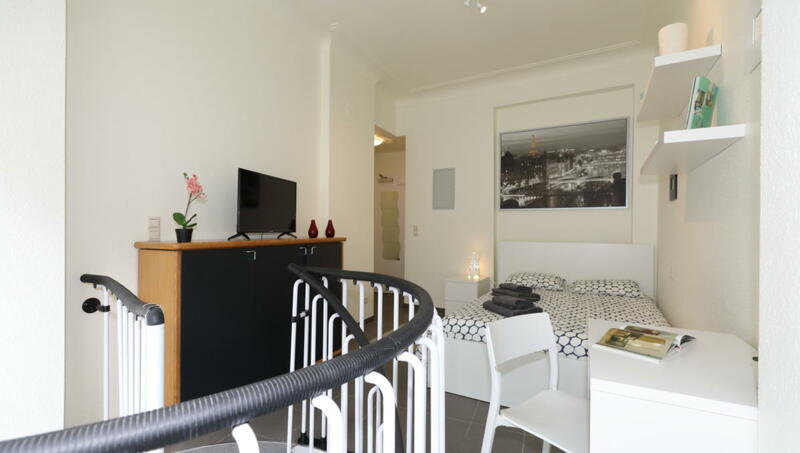 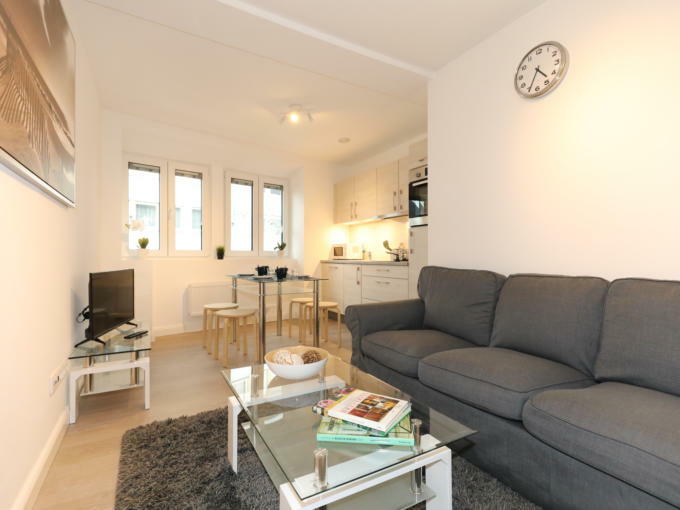 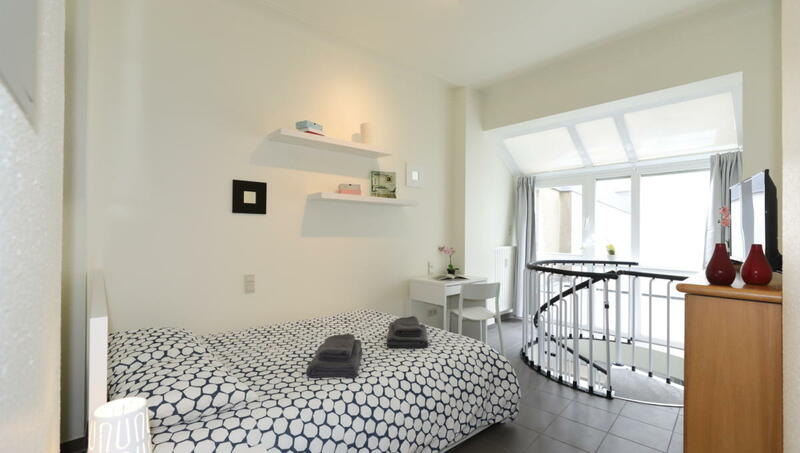 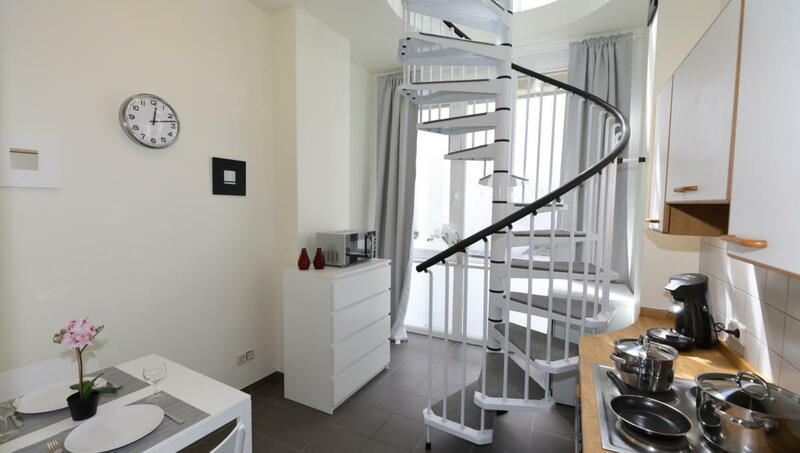 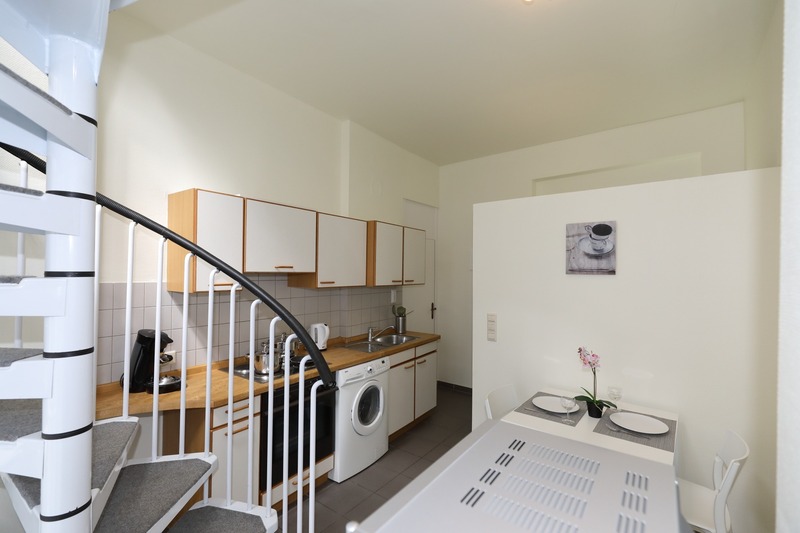 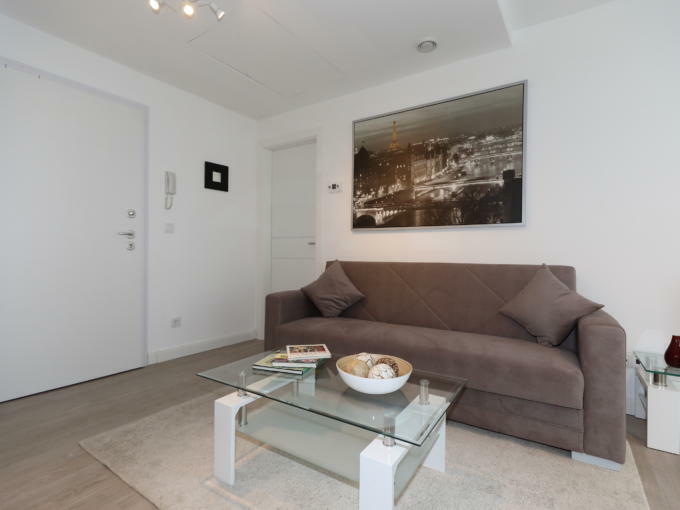 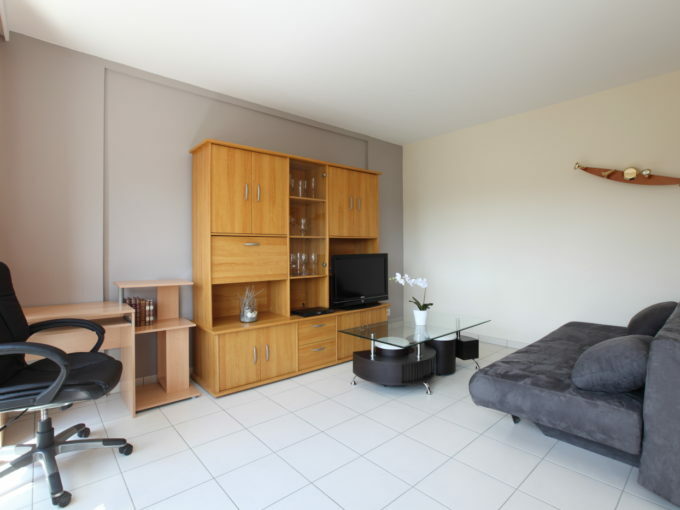 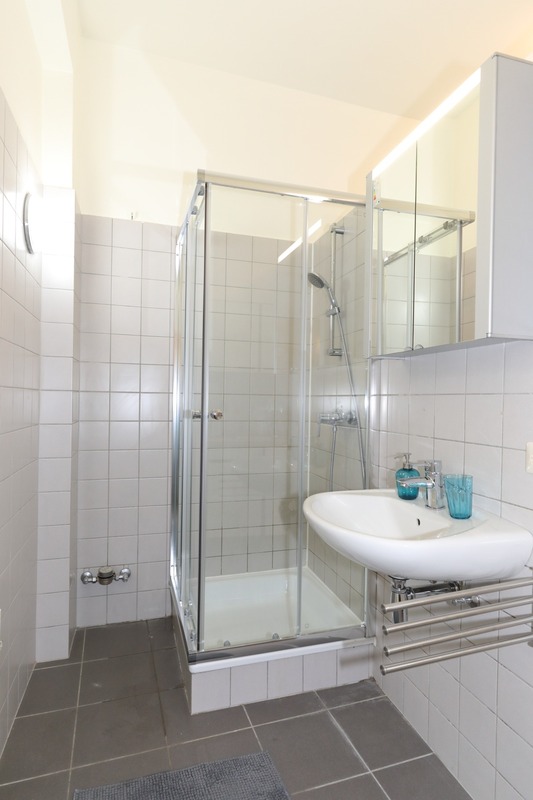 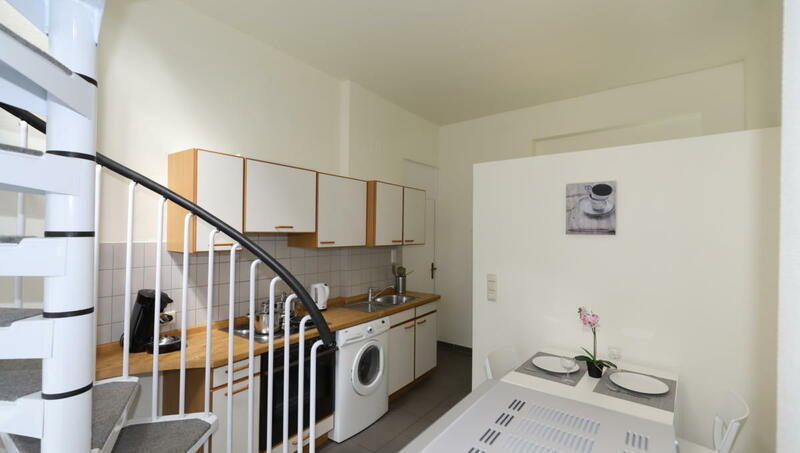 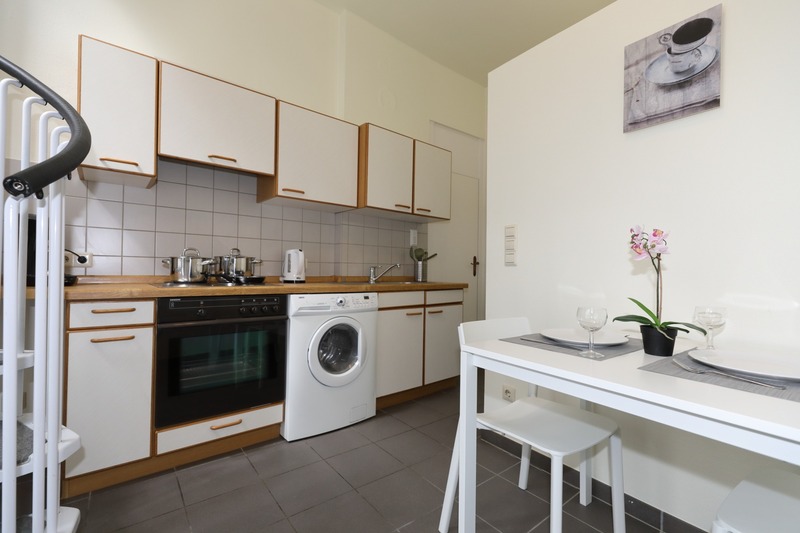 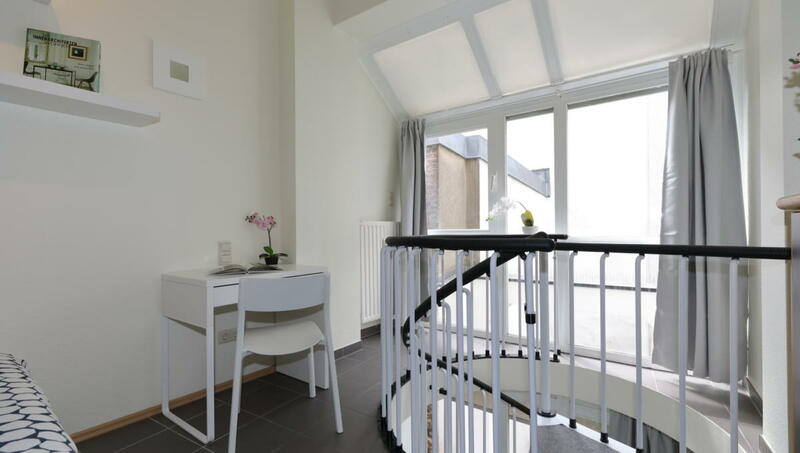 This small studio on two floors is the most unusual duplex you will meet, but you will find everything you need to live in the heart of the city of Luxembourg! 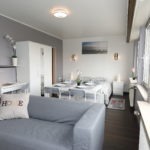 On the entrance floor you will find the bedroom equipped with a TV with Chromecast, a double bed, a bedside table, a night lamp, a small work desk, the all in front of a magnificent window filling the room of light and life. 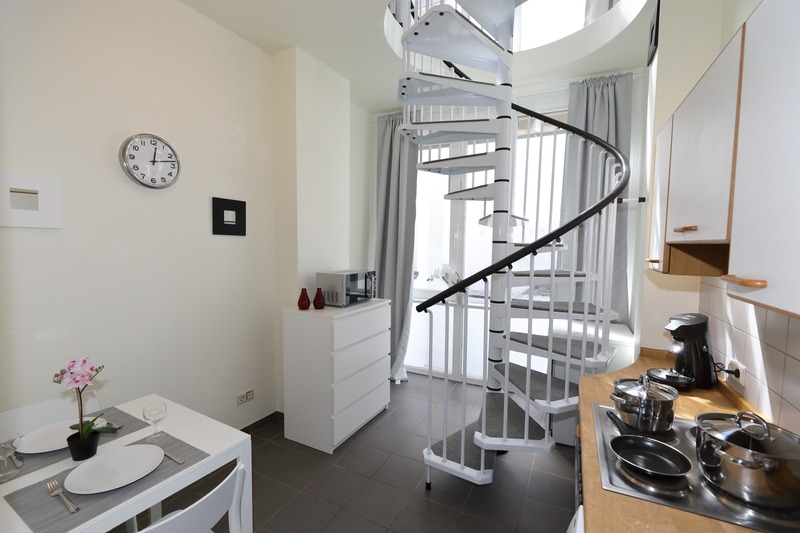 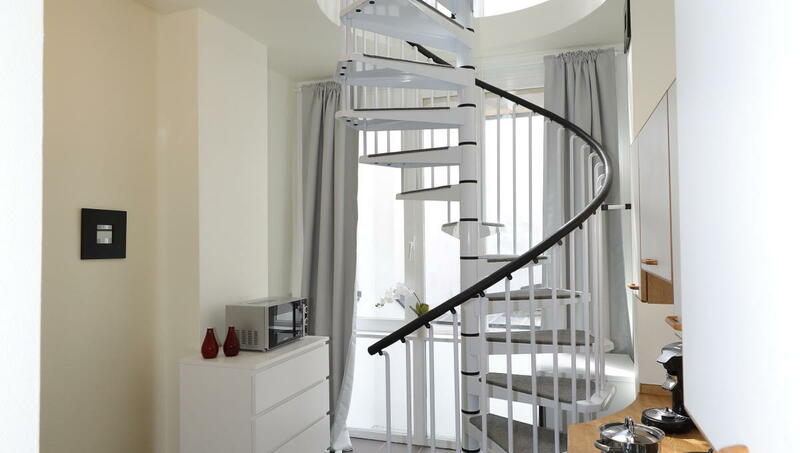 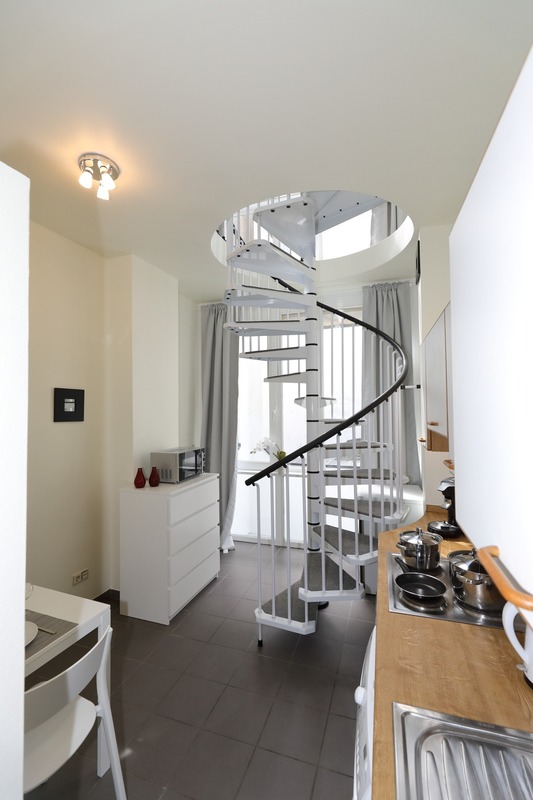 The snail staircase on the right takes you to the floor below with a small dining room with a kitchen and a washing machine. 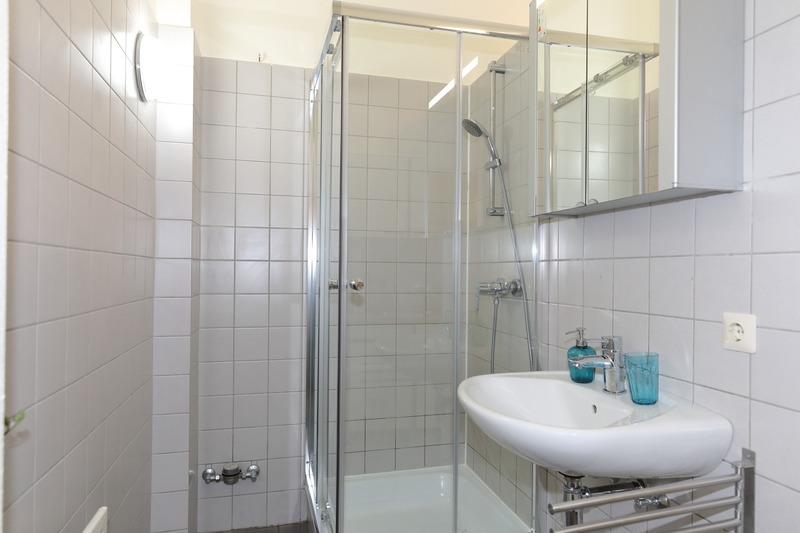 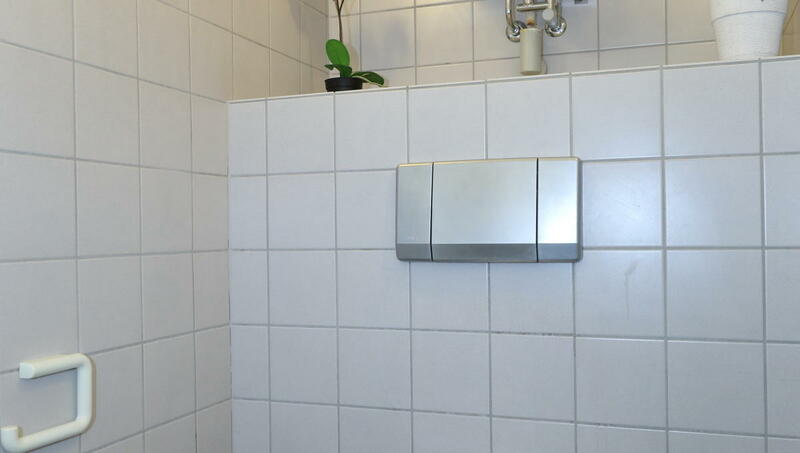 You will also find a shower, a sink and a separate toilet. 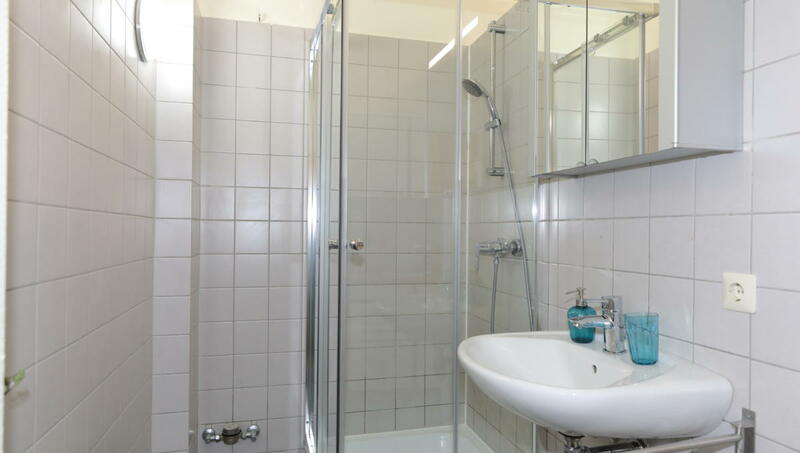 Required documents: Identity document, employment contract valid for the entire duration of the rental contract, last 3 payslips.